Come adore our Lord each First Friday and Saturday when the Blessed Sacrament is exposed in the church. 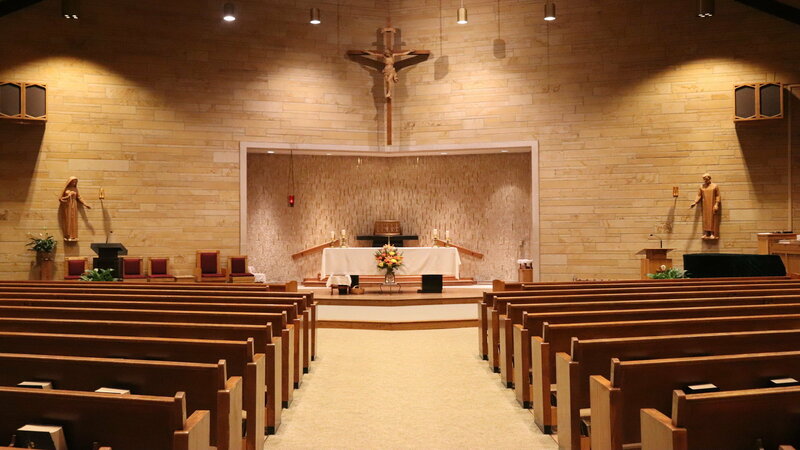 Volunteers are need to make sure the church is never empty while the Blessed Sacrament is exposed. If you are unable to come during your time, please ask someone to take your place so that Jesus is not left alone.